East Coast gold. 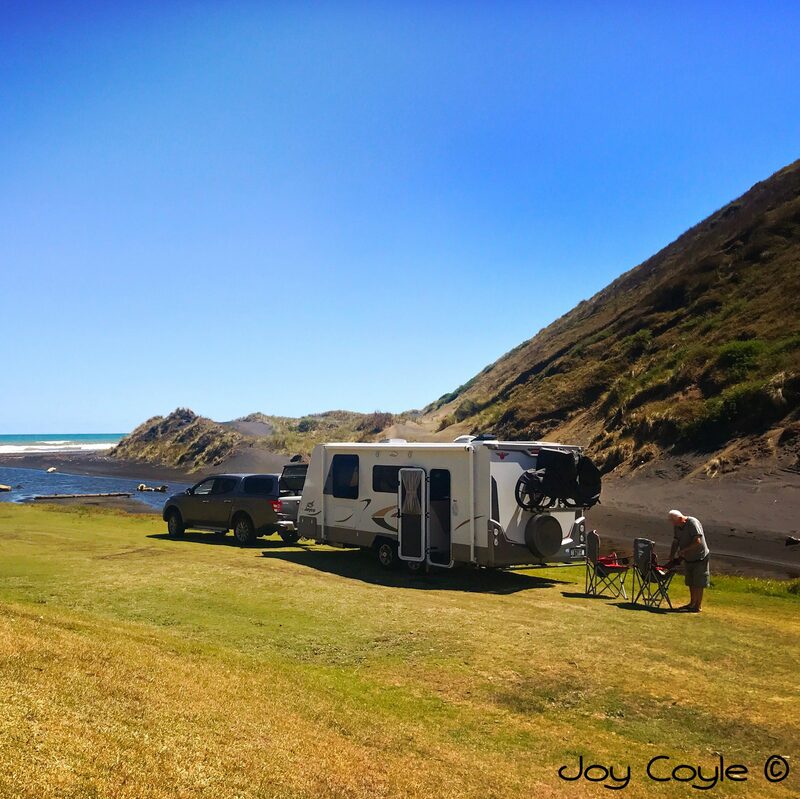 Great NZMCA Park, beautiful beaches, stunning weather, and a new year! Continue Reading "We see the new year in, in Gisborne"